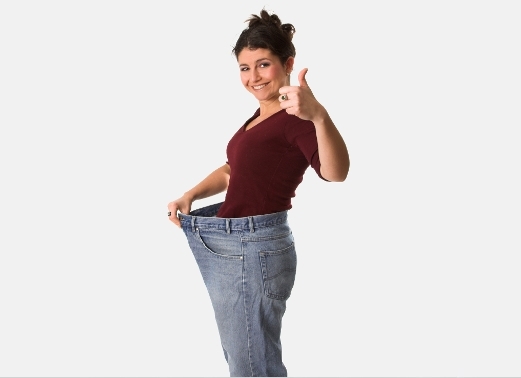 Adrian Chiropractic helps patients achieve their weight loss goals through medical advice and nutritional therapy. We carry a range of nutritional supplements, including Chiropractor’s Blend and Arbonne products. We provide services for all ages and are a family-friendly practice. If you have any other questions, please contact our office at (972) 288-2225. We look forward to seeing you soon!